The Cold Steel Bowie Blade Bushman knife might be one of the strongest survival/outdoor knives in the world! There is no joint or seam between the blade and handle, which gives the Bushman unparalleled strength. 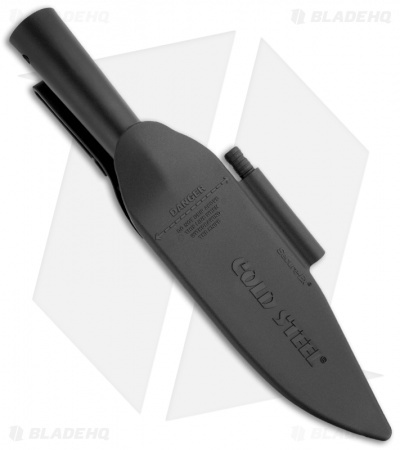 The single piece SK-5 high carbon steel is cold forged, heat-treated and tempered to RC 54. The blade has been carefully ground to an extra thin edge, and then honed and buffed by hand until razor sharp. The hollow handle will accept survival supplies or a variety of handle extensions which can maximize reach, leverage or ease of throwing. 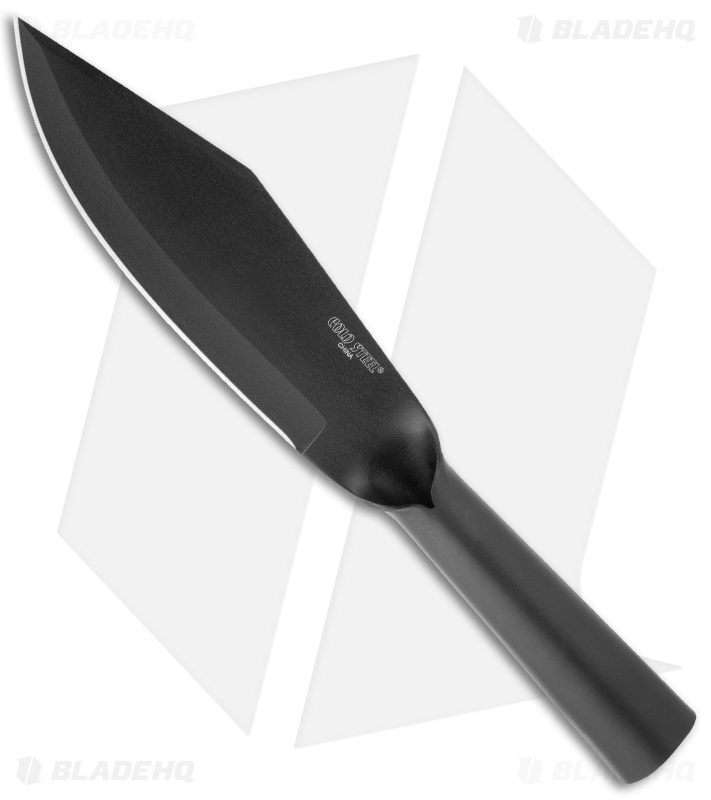 The Bowie Blade Bushman comes complete with Cold Steel's heavy duty Secure-Ex sheath with ferrocerium fire steel.